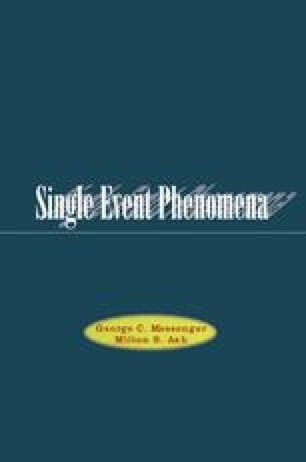 This chapter continues the discussion of the other important facets of single event phenomena. It begins with multiple event effects where one incident single event upset (SEU)-inducing ion can produce more than one bit upset in the same memory array, for example. Following the above is a discussion of the effects of a device exposed to an ionizing dose of radiation prior to and/or during the occurrence of an SEU. The ionizing dose is usually construed, but not exclusively, as that from gamma rays, X-rays, protons, or electrons, corresponding to the particular hostile or benign environment in which the device finds itself.